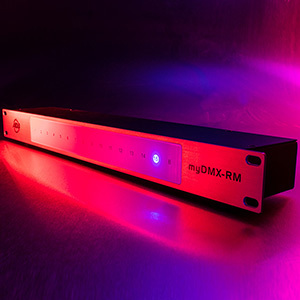 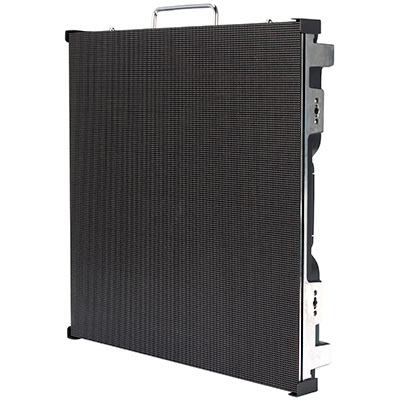 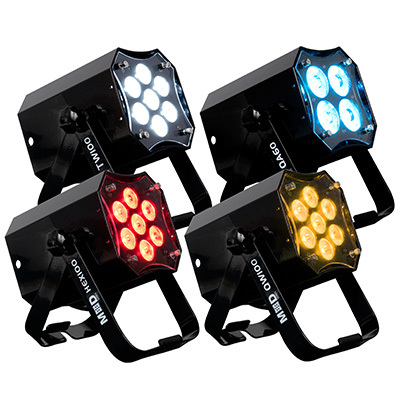 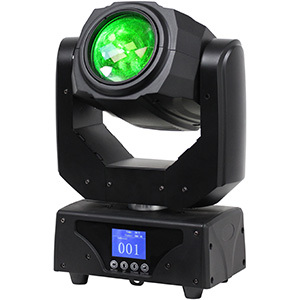 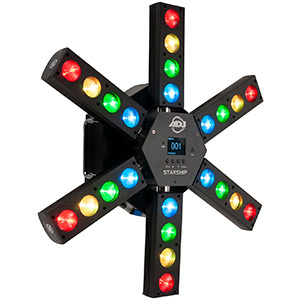 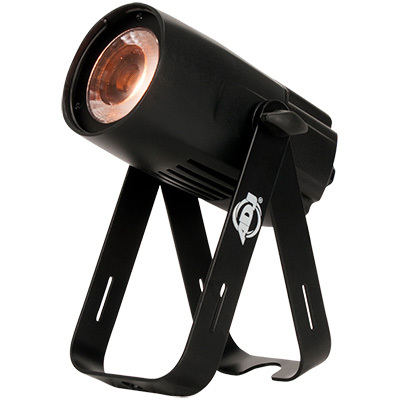 Independent colour and GOBO wheels provide users with complete creative control over the unit’s output. 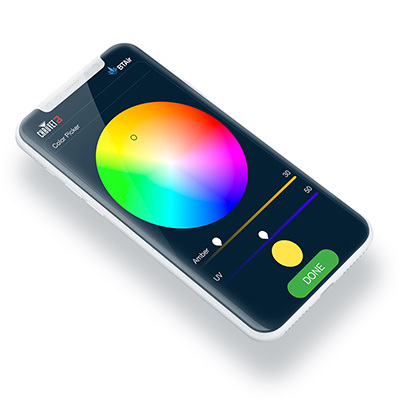 The colour wheel is loaded with seven vibrant options – red, orange, yellow, green, UV Purple, Blue, and Pink – plus open white. 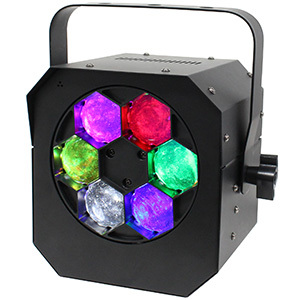 Meanwhile the separate GOBO wheel features seven slots filled with detailed metal GOBOs, some of which are ideal for pattern projection while others are suited to generating mid-air beams. 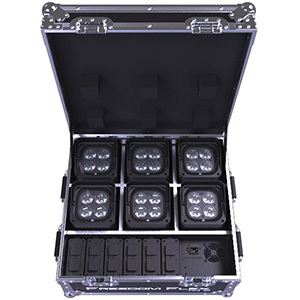 The ADJ Pocket Pro is available now with a MSRP of £265.